MAD (Make a Difference) is a jewelry retailer with a unique twist: they donate 100% of their profits to charity. Template Studio was tasked with creating a site that showcases their fashionable, affordable products in an attractive way, whilst providing a reassuring buying experience for customers and reinforcing the company’s ethical, responsible and trustworthy brand image. 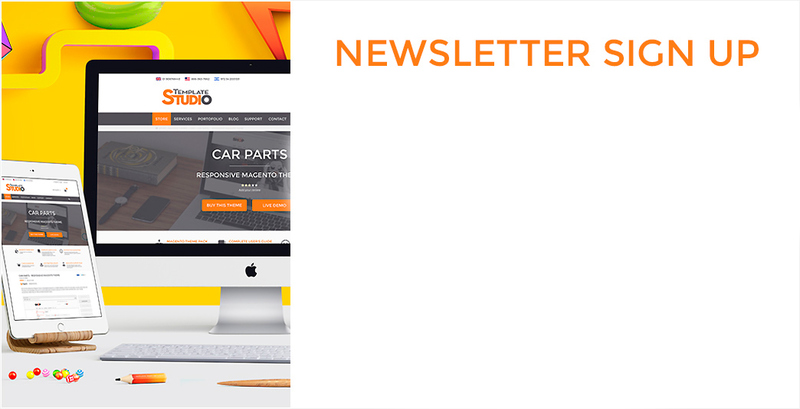 Template Studio worked with MAD to create a customized Magento e-commerce site, delivering a recognizable and easy-to-navigate shopping environment whilst also giving prominence to their ethical business model. The ability to assign multiple attributes to products provides easy search and comparison functionality. Users can compile wish lists and add their own tags and reviews to products. MAD’s featured charities are also browsable by sector and location, enabling users to identify a charity that’s important to them. Template Studio offers complete customization, enabling clients to request bespoke features for their site. 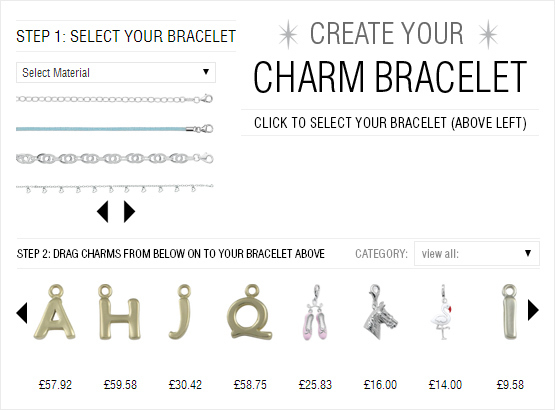 For MAD we created a Charm Builder, with drag-and-drop functionality allowing users to create their very own unique charm bracelet and add it to their basket. Our site also provides each charity with its own login page and a friendly url for its store front. Cookies remember the user’s charity preference for future visits.